Thanks Bro, Glad I could help ya out and keep things affordable!! this guy... let me tell ya this guy is a lovely man. my cars in his garage right now. Great Guy, fixed all my issues and gonna be back with tuns more stuff for him. If Rodnie cant do it, you might wanna sell it, he is the honda god. btw no shake or rattle rodnie. Glad to hear that man......it was great doin business with ya. Hope your kid feels better also and i'll see ya again soon for that next order. Very helpful person and always giving good advice, directed me to jdmb18hatch and Xclusive. 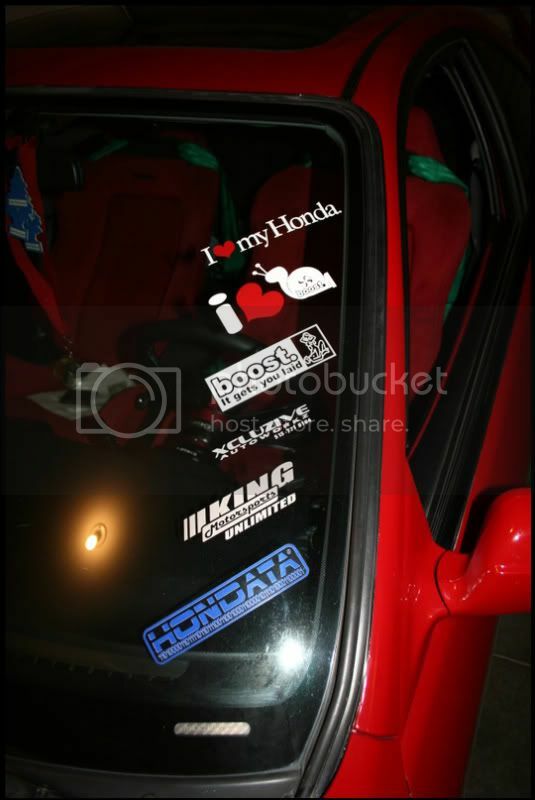 ps- i need another "Dohc Vtec" sticker for the passenger side!! lol pm me! Always satasfied with Rodnie's work, real cool guy! I do try......and I wouldn't of sent ya there if they did crap work, thats why I like these two guys....quality work which is what you pay for!! Ya want cheap.....go to ebay, best buy or Maaco.....you'll get what you paid for cheap crap. ....and yes I hate all three of those business's when it comes to labor or parts!!! Thanks again for the feed back guys.......lets me know I'm doing my job right!! Sold Rodney some plastics, does awesome buisness!! Also, Great! 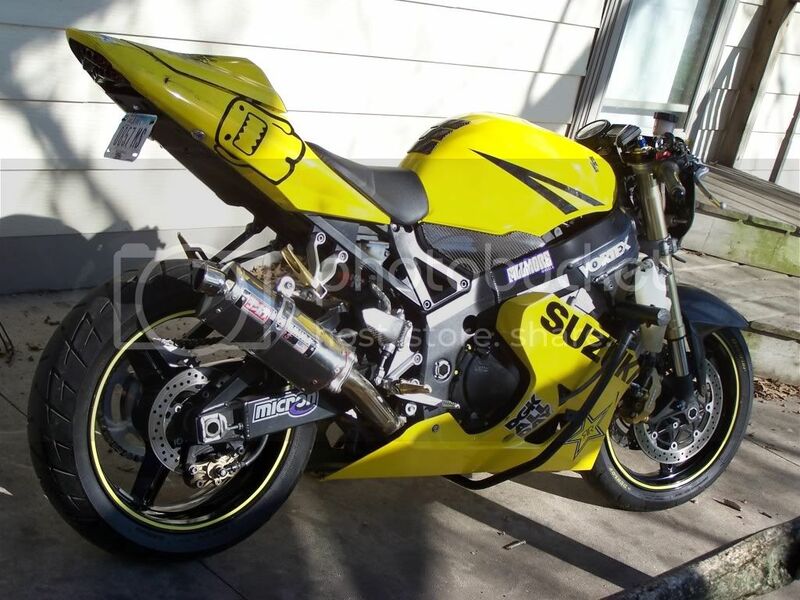 quality work from Rodney, knows what he is doing, and good with decals for low low prices. And looks just like his avatar. Thank you guys for stopping by and the kind words.....you guys were cool and patient!! Rodnie is awesome. Had him make 2 different orders for number magnets on short notice. One with about a week in advance and 2nd the day before because I was stupid and forgot I need to have enough for both sides of the car . He got them all done in time for me and did an awesome job. His car magnets are using some high quality, thick, and powerful magnets with a two layer vinyl over them with a life time warranty all at very reasonable prices. I will try to post pics up of the numbers from this past weekend's autocross to show his work. Will definitely order more number magnets from him. P.S. Beware if you talk cars with him...those conversations can go on forever. What can I say though...........I SIMPLY LOVE WHAT I DO, THE SPORT COMPACT SCENE IN GENERAL AND PEOPLE LIKE YOURSELF!!!! That is why I make things affordable, so you guys never loose interest!!! I knew Rodnie since I was like.....13 years old. Always a coo cat. Might be needing some decals for my cycling gang here soon. Definately hit me up brotha.......I've seen ya a couple times driving around so I know you are close by. I'll pm ya my direct number so you don't have to call the shop number. koo dude, prices are cheap. heres a pic of that domo kun i picked up a while back. thought it was almost to big but ended up lookin pretty good on the bike. Last edited by travis420; 04/19/2010 at 03:21 PM. Thanks Travis.........those definately were pretty close!!! LOL Glad to have done business with ya...definately let me know what else I can help ya out with, it is definately easy to ship stuff to ya up there!! Got some high quality decals yesterday! Real cool dude, real cool prices! Got there at 6 and a little bit later looked at my phone and it was 9 ! Had fun with rodnie! Gonna get some more stuff here soon !